Today I will show you 2 awesome products from Amazingy.com - an online organic & natural beauty boutique. I will talk about Kahina Giving Beauty travel basics and ILIA Beauty's Polka Dots & Moonbeams highlighter. When I have returned from vacation, there was a package waiting for me. 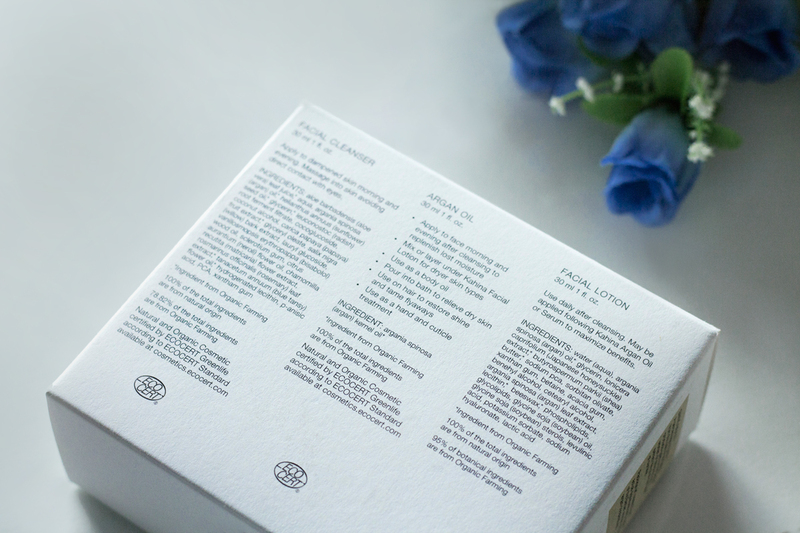 One sweet package full of beauty goodies. Oh, Forte dei Marmi, I miss you already. Thank you Amazingy for the warm welcome back. 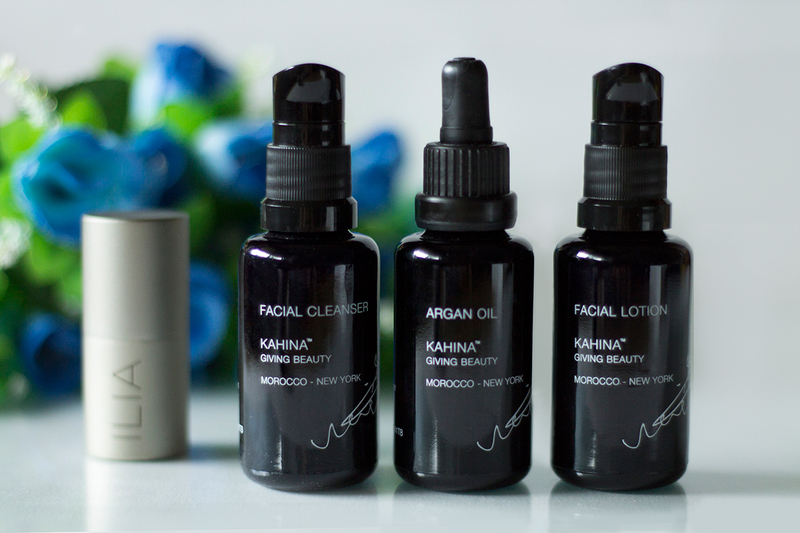 Kahina Giving Beauty travel basics package contains 3 botless x 30ml each, get it HERE. As you can see on my photos you will got Facial cleanser, Argan oil and Facial lotion. Facial cleanser you should apply to dampened skin morning and evening and massage into skin. Argan oil you should apply to face morning and evening after cleansing. Argan oil will revitalize and hydrate dry skin. It can be used on hair and nails too. Facial lotion you should use daily after cleansing. May be applied following Kahina Argan oil or Serum to maximize benefits. I'm on my 3rd use and my skin feels so clean and smooth. 100% of the total ingredients are from natural origin and Kahina Giving Beauty donates 25% of the profits from their products to the Berber women of Morocco who extract the oil. 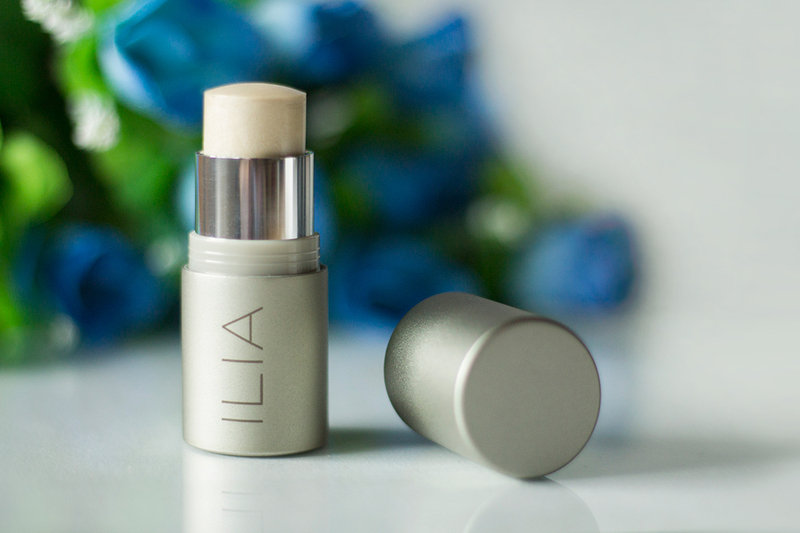 Now, let's talk about ILIA Beauty's Polka Dots & Moonbeams highlighter, get it HERE. It will high lighting your cheek bones and it gives you that awesome glowing star look. How to apply it: blend highlighter on the highest point of your cheekbones, underneath your eyebrow, bridge of nose and above lips. How do you use highlighter? Leave me your comments. Never hear about it before! Thank you so much and I'm looking ahead to touch you. I have been browsing internet for more than three hours today since morning, yet I didn’t found any interesting article like this which provides knowledge.